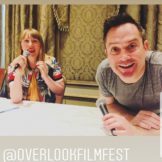 Actor and filmmaker Thomas Lennon joins Amy live from Overlook Film Festival to pit the 1973 horror film “The Exorcist” against its 1990 sequel “The Exorcist III.” They discuss how the films use sound design to scare, the true story behind the exorcism, and why “The Exorcist III” is the best threequel of all time. Plus, we get insights about both films from the audience before Amy and Thomas make their final cases for which film should enter The Canon. Should “The Exorcist” or “The Exorcist III” go down as one of the all-time horror greats? 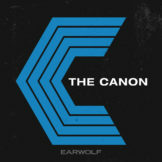 Cast your vote on the Earwolf forums now!